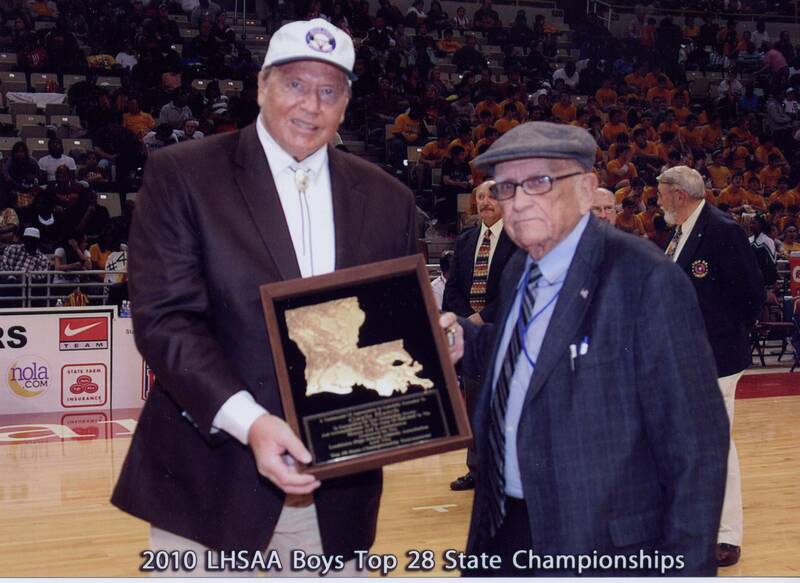 As a 1957 graduate of Catholic High (Baton Rouge, LA), Gayle was on the All District, All State, and Catholic All American Basketball Teams. During the State Playoffs he lead his team to the semifinals averaging 35 points and 23 rebounds per game, a record that still stands today. While at Northwestern State University (Natchitoches, LA), Gayle led his basketball team in scoring, rebounds and field goal percentage and was selected to the All Gulf States Conference. One of Gayle's fondest memories is his 44 point game against Kentucky Wesleyan, who at the time was ranked 3rd in the nation. At the end of his 1962 season, Gayle was drafted by the Chicago Majors of the ABL. Gayle has served as the Head Coach of the USA's Men Weightlifting Team where his team competed in the 2004 Olympics in Athens, Greece. He has since been inducted into the USA Olympic Weightlifting Hall of Fame, the USA Strength and Conditionig Coaches Hall of Fame. Gayle holds the honor of being one of two residents to serve as head US Olympic Coaches, the other being LSU's Skip Bertman. In 2008, Gayle was also induted into the Louisiana Sports Hall of Fame.